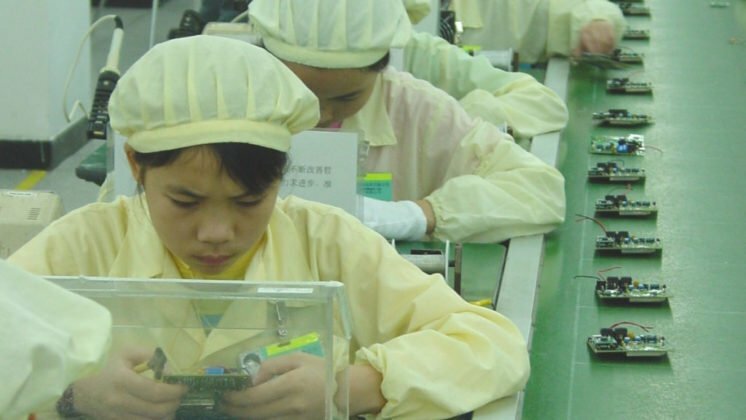 Research conducted by Cividep and published by the GoodElectronics Network reveals substandard labour practices in Samsung’s manufacturing facility in Sungavarchatram, in the southern state of Tamil Nadu, India. Poor wages and long working days and deliberately blocking unionisation are some of the problems that workers face every day. 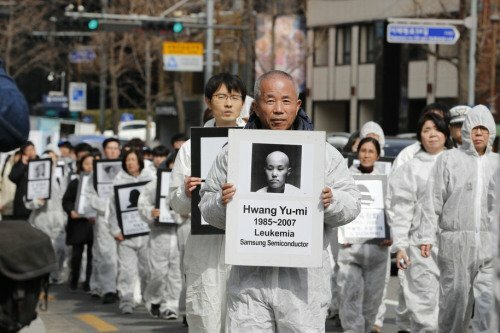 “A successful global company like Samsung must be seen to respect international labour standards while complying with national legislation. It must proactively engage with trade unions and civil society to be transparent about the human rights impact of its business,” states Mr. Gopinath Parakuni, General Secretary, Cividep. Almost 2,500 workers produce split air-conditioners and refrigerators at the Samsung facility set up in 2007 in Sungavarchatram in the southern Indian state of Tamil Nadu. 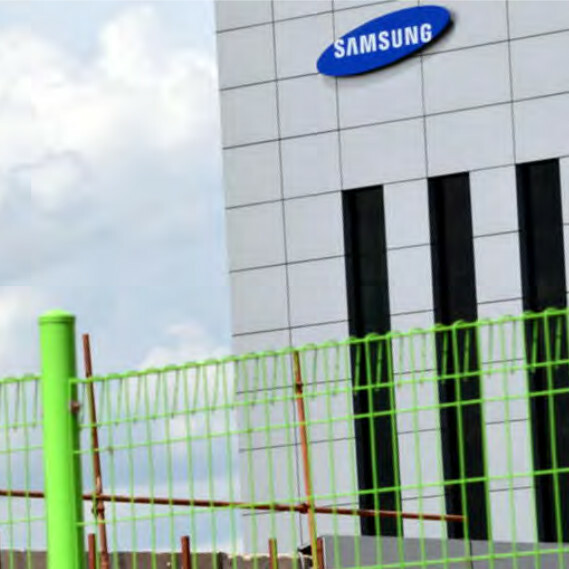 The Indian NGO Cividep interviewed and held group discussions with workers employed at Samsung’s manufacturing facility in Sungavarchatram to document their working conditions. 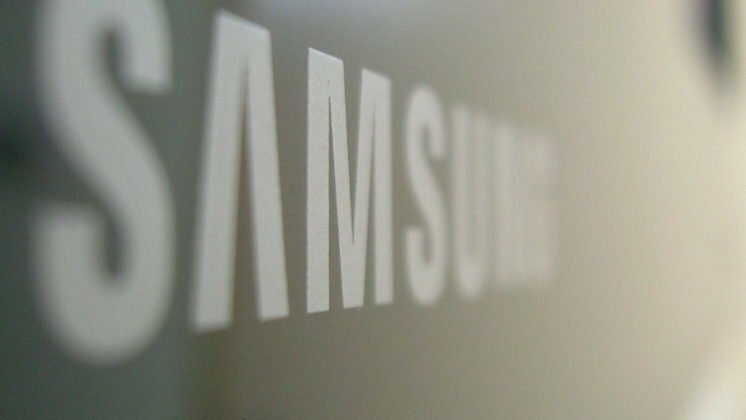 The research found that Samsung workers were paid monthly wages between Rs 6,200 and Rs 12,000 (US$ 92 – US$ 178), which do not meet their basic needs. 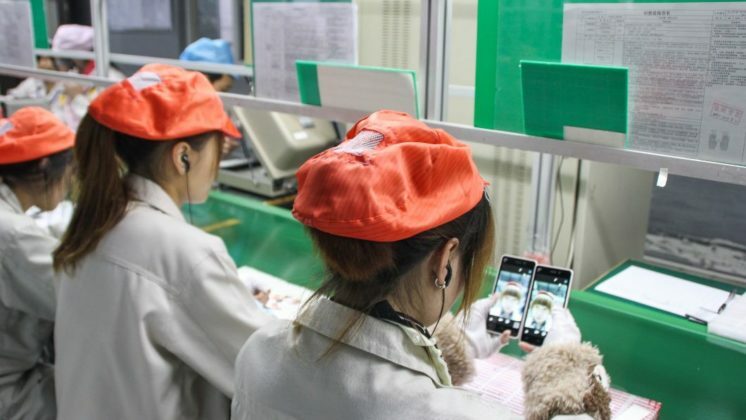 Samsung hires contract workers who are paid lower wages than their permanent co-workers for the same work – a little more than half of what permanent workers with comparable experience earn. Wage parity between permanent and all other workers who do the same work, also known as the ‘equal pay for equal work’ principle, was upheld by the Supreme Court in India in October 2016. 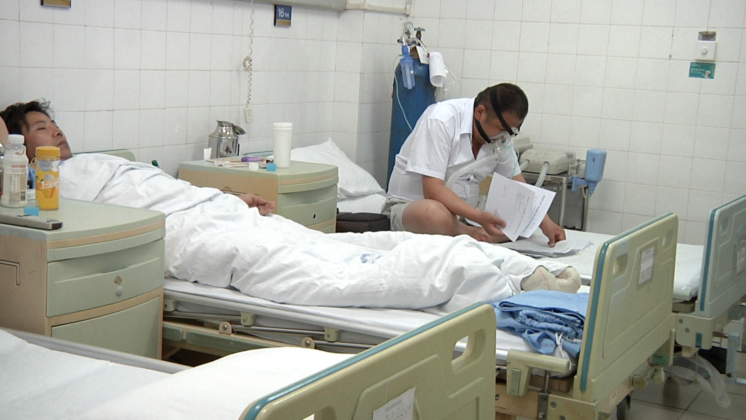 Long hours and compulsory overtime are also common. Workers reported that during high production they had to work up to 10 to 11 hours each day to complete the production targets. 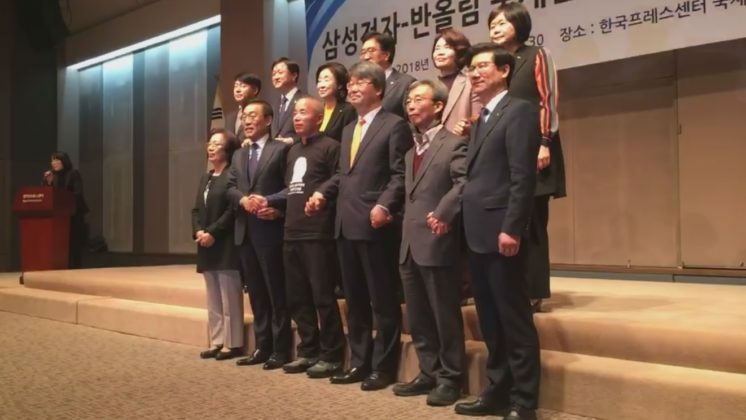 They are asked to work on Sundays without overtime wages, as required by law. 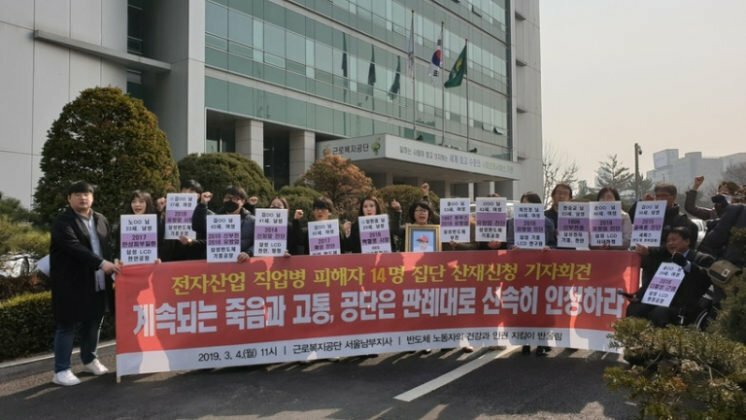 Samsung’s attitude to workers’ right to freedom of association is particularly unsympathetic, and is at odds with both national and international labour standards and state regulations. 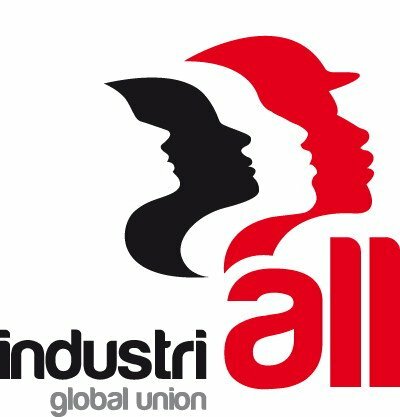 Workers reported that if they attempted to unionise, they were victimised by management, dismissed or put under pressure to resign. Most disturbingly, even official corporate documents such as the appointment letter clearly state that workers are not allowed to “join any social organization without the written permission of the management.” Without genuine collective representation, workers at Samsung’s unit in Sungavarchatram have no effective grievance redressal mechanisms.